A Q&A with director Matt Tyrnauer follows the screening. This advance screening is exclusive to Hammer members. Kindly RSVP to the membership department by Sunday, April 23. RSVP is first come, first served. For exclusive access to private events like these, become a Hammer member today. Join online or call 310-443-7050. 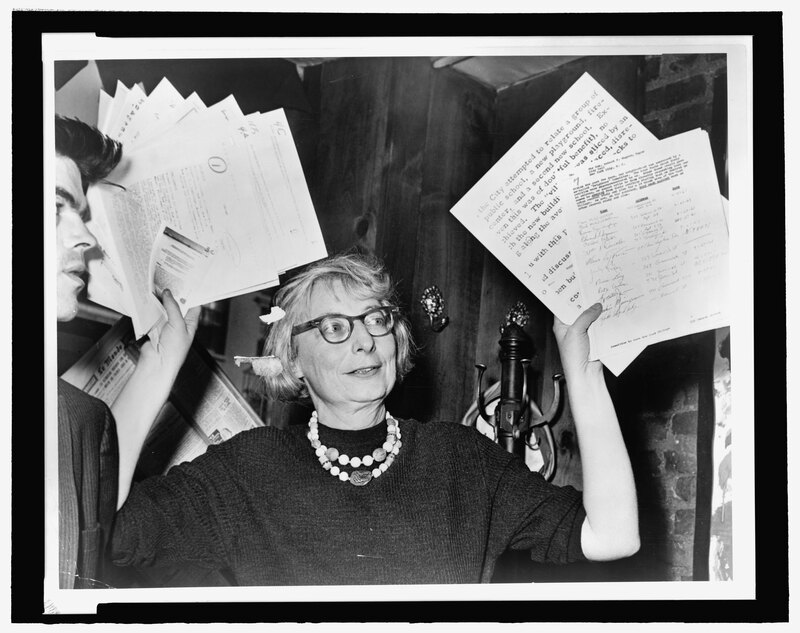 Citizen Jane will open at the Nuart Theater on April 28. Purchase tickets.